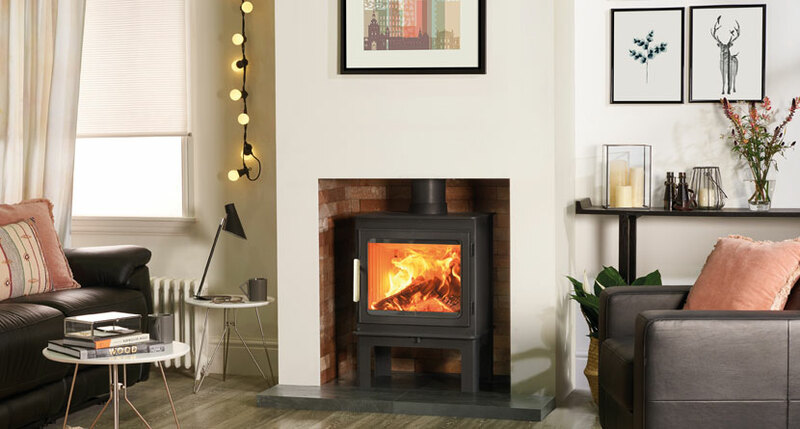 The Nordpeis Glasgow’s elegant and versatile styling ensures it fits into a variety of interiors, ranging from the contemporary to the classical. 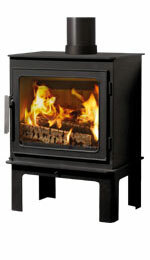 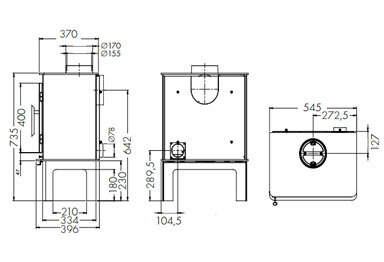 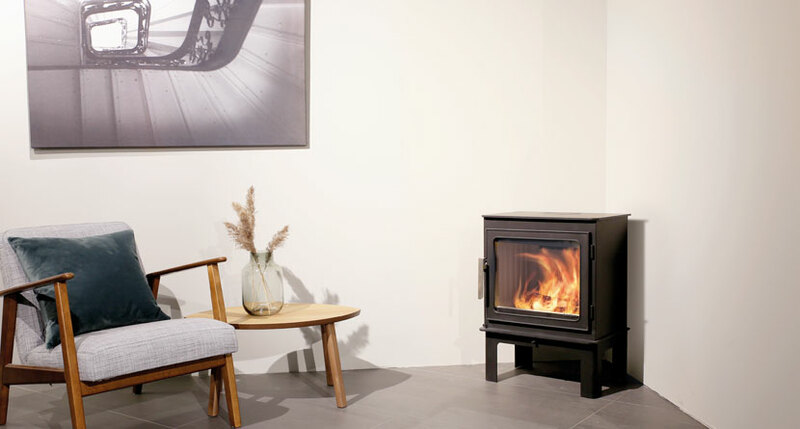 This eye-catching wood burning stove features a large viewing window for its size, which remains clean thanks to the powerful Airwash system. 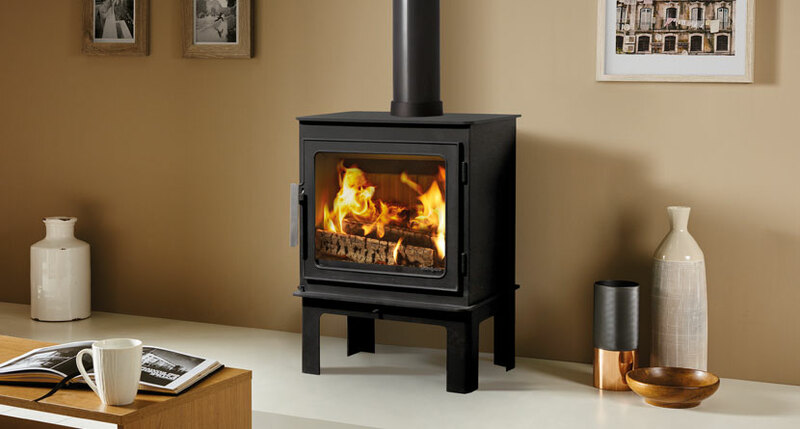 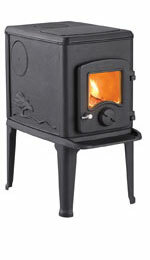 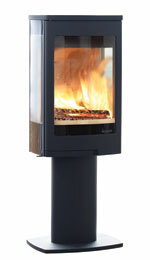 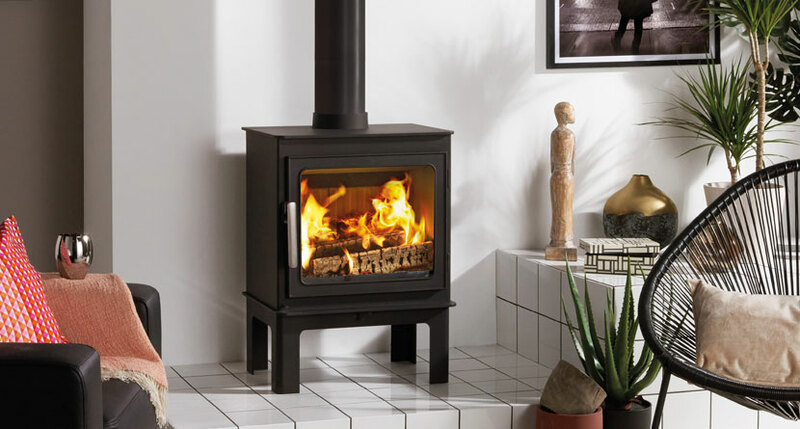 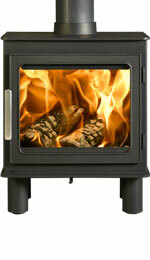 Producing an ample 5kW heat output at an exceptional 84% efficiency, The Glasgow wood burning stove is suitable for a broad range of homes and can be installed with an external air supply for draft free provision of air.